The Baicells 19.5 dBi model Atom R9 CPE is the most powerful integrated fixed wireless LTE CPE on the market. 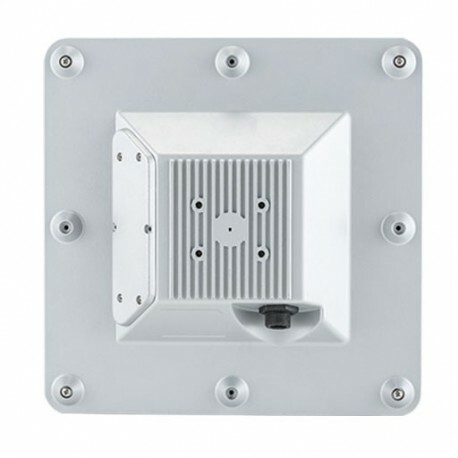 No other CPE offers such a high gain antenna in an integrated, sleek form factor. Additionally, it’s so rugged that it’s earned an IP67 environmental rating. 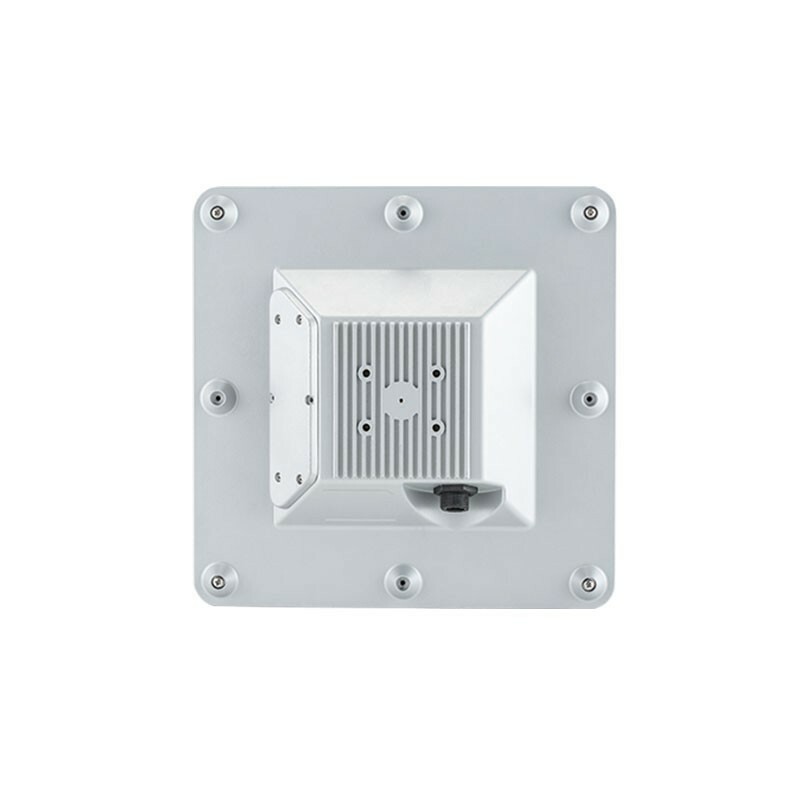 The 19.5 dBi Atom ships with weather-proofing and an industrial grade mounting system. This simple yet advanced CPE is also incredibly affordable, making it the most economical LTE option. The highest gain integrated fixed wireless LTE CPE, providing the extra signal you need to power through foliage others can’t. A state-of-the-art laser-etched dual slant element grants superior and consistent performance. IP67 toughness for your most challenging environmental conditions. Dual layers of gasket sealing, providing advanced protection from moisture ingress.